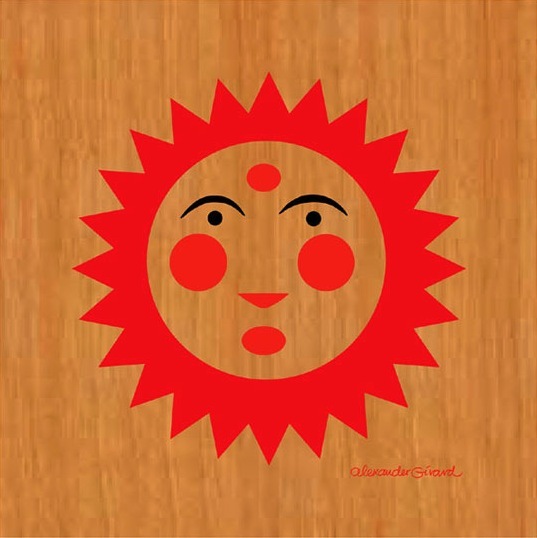 The Golden Sun, or Solie, is an award bestowed on a business, person, or thing by Weekend del Sol. It is the highest honor our staff can award. It praises impeccable taste, unbounded enjoyment and, in limited circumstances, excellent skin.